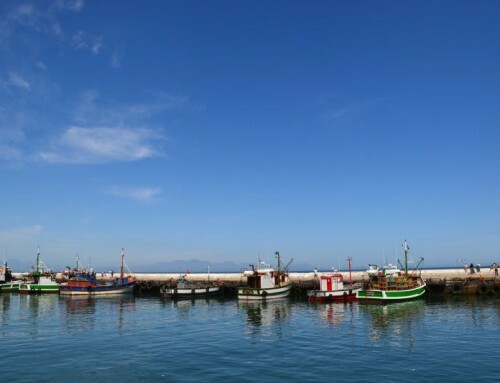 Simon’s Town and Kalk Bay are beautiful seaside towns full of little treasures and great views. This area is a haven for vintage shoppers, nature lovers, foodies and amateur historians. Combine the two towns with the Mellow Yellow Water Taxi for a blissful day by the sea. 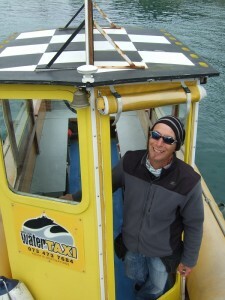 The Water Taxi is a small passenger boat that connects the harbours of Simon’s Town and Kalk Bay. Your knowledgeable coxswain knows the area and the ocean like the back of his hand and presents you with many interesting facts along the way. Did you know that there is a huge quarry in Glencairn that is visible from the Water Taxi but not from the road or the train? Whatever questions you have, your guide and “taxi driver” grew up in the area and has all the answers. A special feature of False Bay is its prolific marine life. Not only does it have great whites lurking around the colony of Cape fur seals on the aptly named Seal Island, but from August to October you will see southern right wales breaching and blowing all over the bay. The Water Taxi is fast and manoeuvrable enough to get close to the action and the coxswain is always happy to do a little detour. Apart from great white sharks, Cape fur seals and southern wright wales, you can hope to see dolphins and very rarely even Orcas. 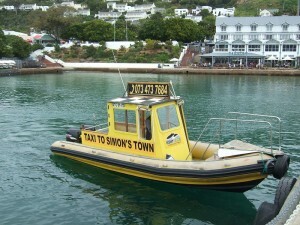 A cruise on the Water Taxi takes about 30min and takes you from Kalk Bay to Simon’s Town or vice versa. 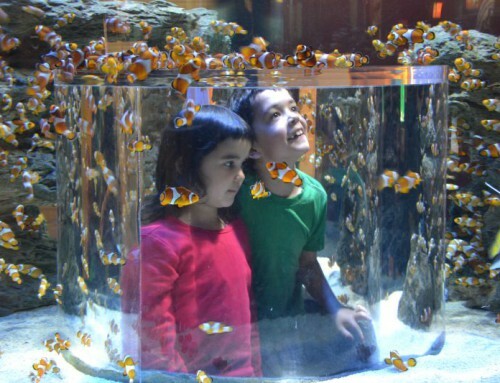 Take some time to explore both of these quaint seaside towns as there is much to discover. Kalk Bay is a relaxed little fishing village where delicious fragrances from the coffee shops and bakeries tease your senses, while you ramble through the little alleys full of curious and beautiful shops. Delicious restaurants and treasure troves of antiques, vintage clothing and bric-a-brac as well as the lively fishing harbour attract locals and foreigners. Especially on weekends you will see many people enjoying the sun and the sea. With old couples holding hands, surfers playing in the ocean, children smiling over ice cream and overseas visitors marvelling at the seals in the harbour Kalk Bay is a piece of seaside idyll, that is just a 45min train ride away from town. Simon’s Town’s main road is flanked by ornate historic buildings. For tourists the harbour town is a popular stop on the way to Cape Point and the penguin colony at Boulders Beach is one of the Cape’s most popular tourist attractions. 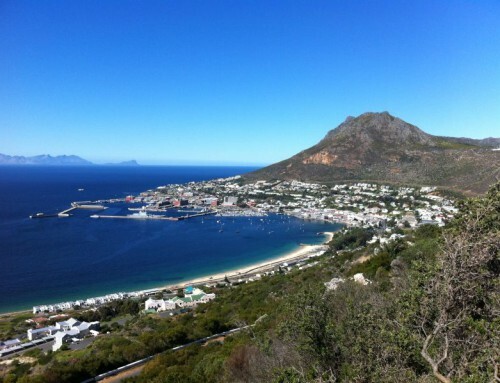 Simon’s Town history dates back to 1741 when the Dutch East India Company chose this bay as their winter anchorage. Simon’s Town was the South Atlantic base of the Royal Navy for more than a century and is now home to the South African Navy. 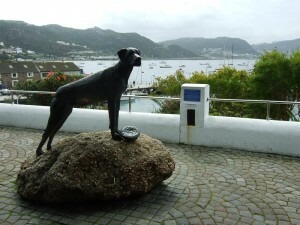 Throughout its history Simon’s Town has preserved the look and feel of a placid seaside village. The historic air combined with pristine swimming beaches, an abundance of restaurants, boat cruises launched from the harbour and the amiable African penguins make Simon’s Town a favourite with locals and international visitors alike. The beautiful thing about Simon’s Town and Kalk Bay is that they are so accessible. The train ride from Cape Town to Simon’s Town is an experience in its own right. 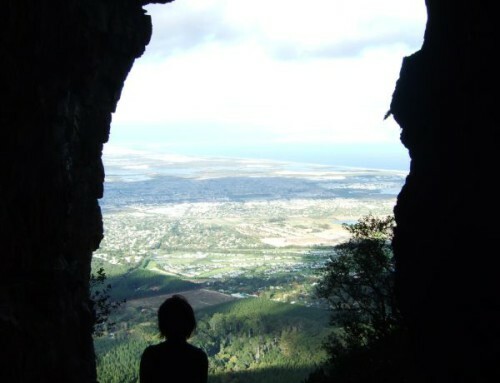 Take the train all the way to Simon’s Town and allow yourself a few hours to explore. 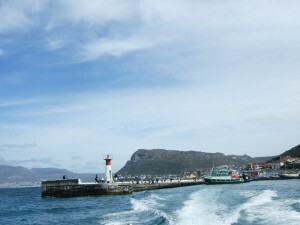 Then take the water taxi to Kalk Bay, where you can rummage through the antique shops and treat yourself to a seaside lunch. If you want to travel further, Mellow Yellow is licensed to operate from the Orange River to Mossel Bay and is happy to cater to your special requirements. The Water Taxi allows a maximum of 10 persons per trip. For more info visit the Mellow Yellow website.